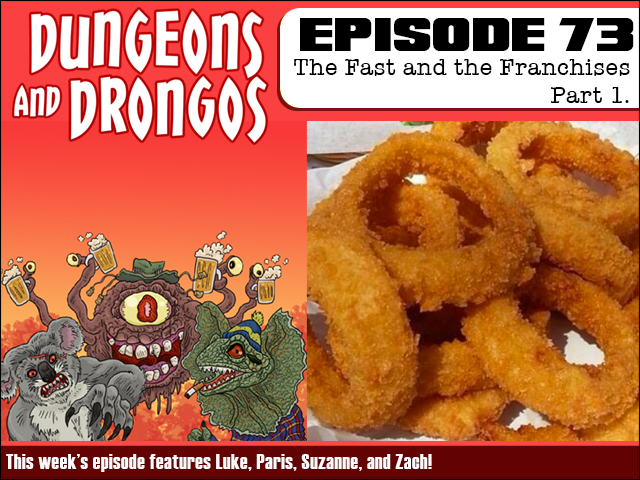 Fruitless Pursuits: Dungeons and Drongos Episode 73: The Fast and the Franchises, Part 1! In this week's brand new adventure an encounter with an outcast leads the party into an unexpected business opportunity. But with their new venture thriving, which infamous frenemy from the past is going to try to run them out of business? It's Dungeons and Dragons set in Fantasy Australia, me old mateys!